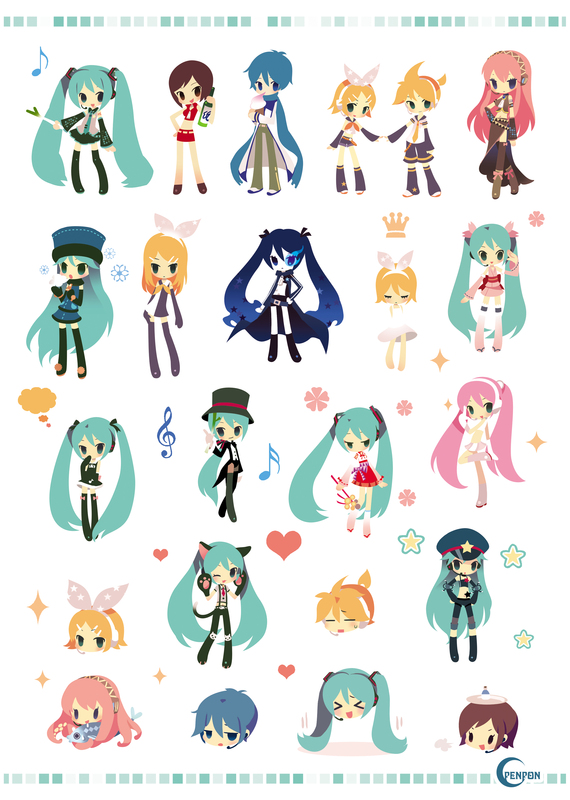 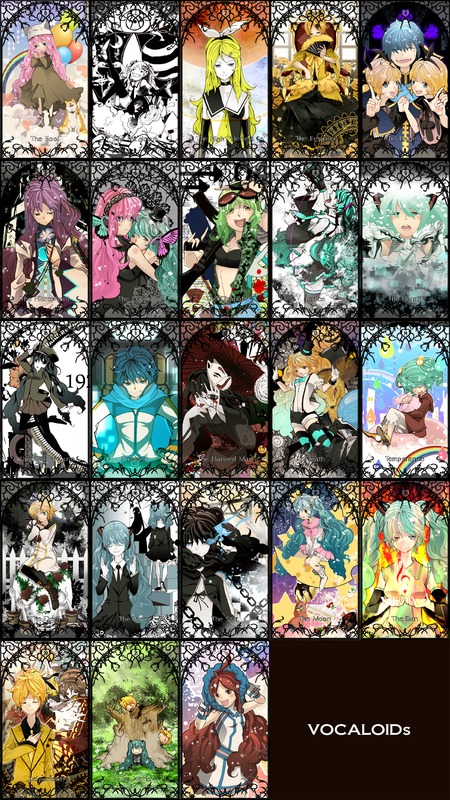 4,637 anime images in gallery. 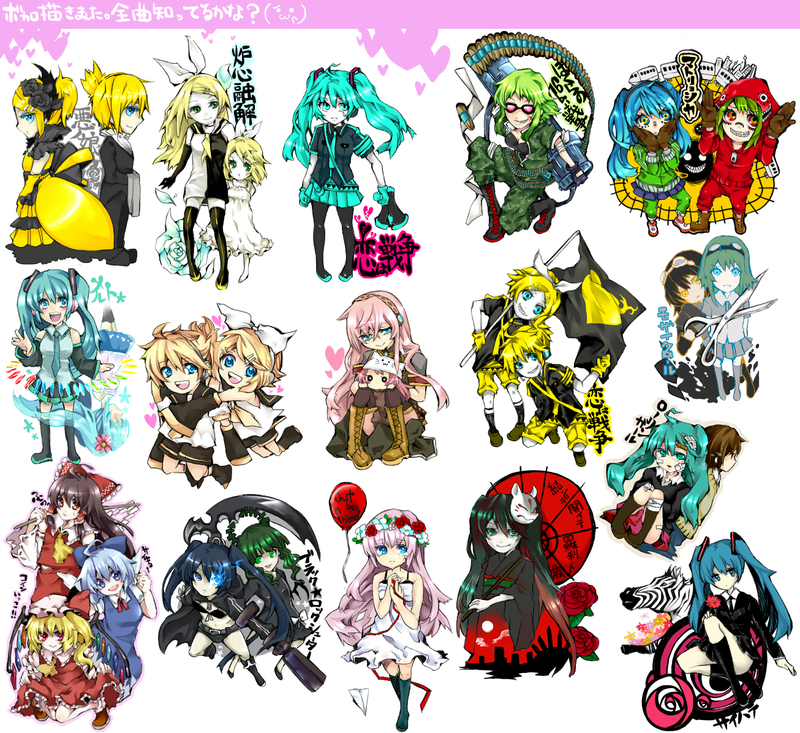 Tagged under Series, Games, Huke and OVA. 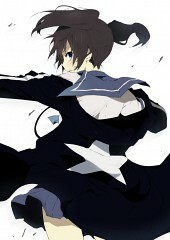 Black Rock Shooter, trans. Burakku Rokku Shuta, is a widely known Japanese media franchise featuring a mysterious black-haired girl with blazing blue eyes armed with a rock cannon and a crooked katana. The characters were a creation of Ryohei Fuke or otherwise later known as “Huke”. 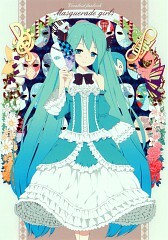 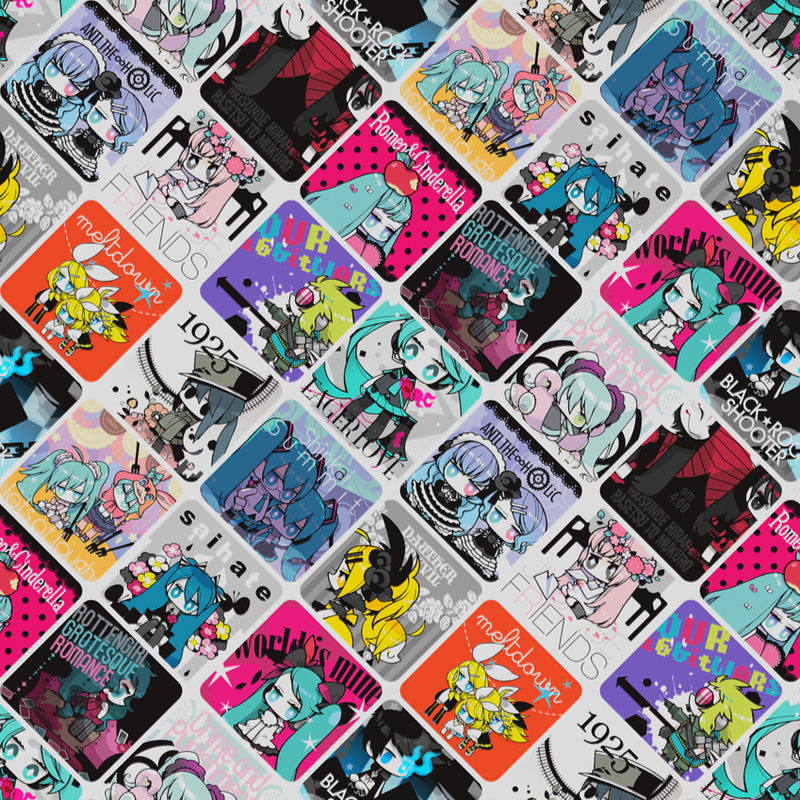 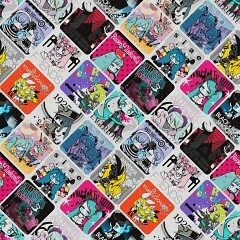 The character gained popularity when a song of the same name by Supercell was broadcasted on the Nico Nico Douga website. A “Pilot” edition was made and released on DVD and Blu-Ray which was later made public in July 2010 as an original video animation (OVA). 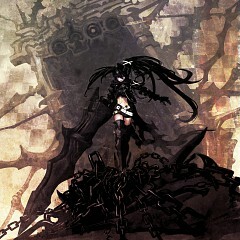 Black Rock Shooter falls under the themes of action, drama and science fantasy. 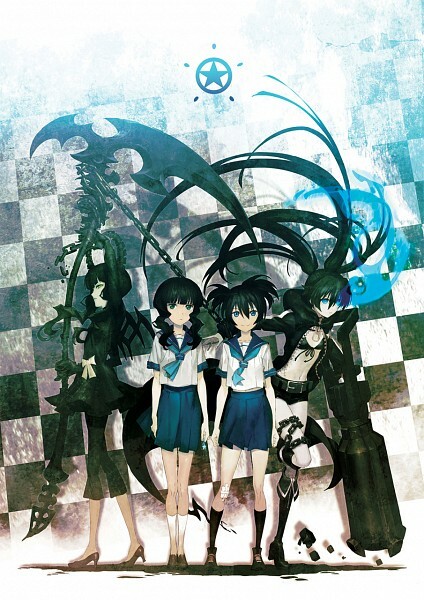 The OVA of Black Rock Shooter was published by Ordet and Sanzigen together with Shonobu Yoshioka as the director. 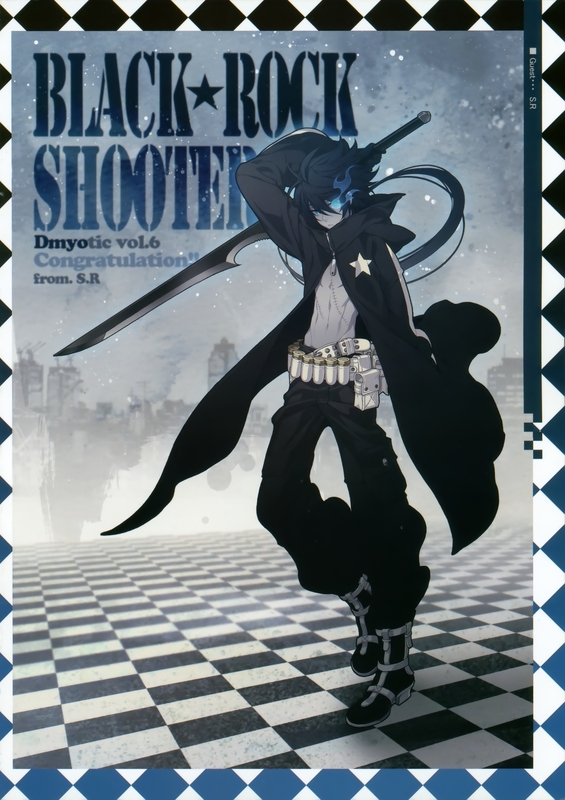 It wasn’t long after that Black Rock Shooter gave birth to a number of spin off manga series written by different authors under the same pretense as the original one. 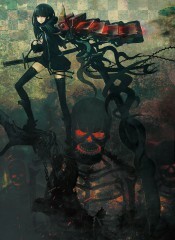 The anime adaptation of Black Rock Shooter was directed by Shinobu Yoshioka together with Hiroyuki Imaishi doing the choreography for the CG battle scenes. 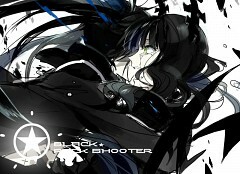 Black Rock Shooter is published by Ordet and Sanzigen and made its big debut last February 2012. 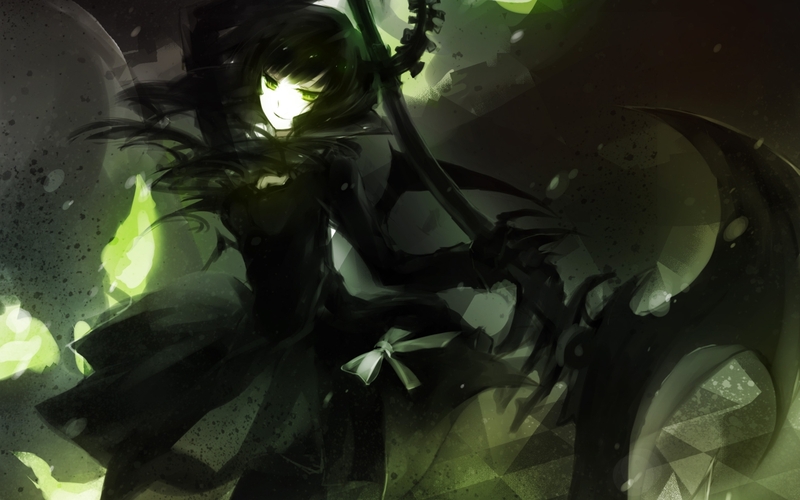 Black Rock Shooter has 8 insanely spectacular episodes which ended last March 2012. Mato Kuroi is an athletic basketball player and is just starting junior-high school where she befriends Yomi Takanashi also an athletic student with a profound talent in volleyball. 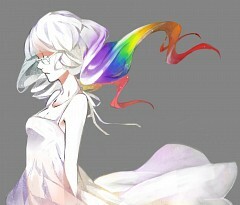 They each sense something they lack in each other, drawing them to each other despite their contrasting personalities. 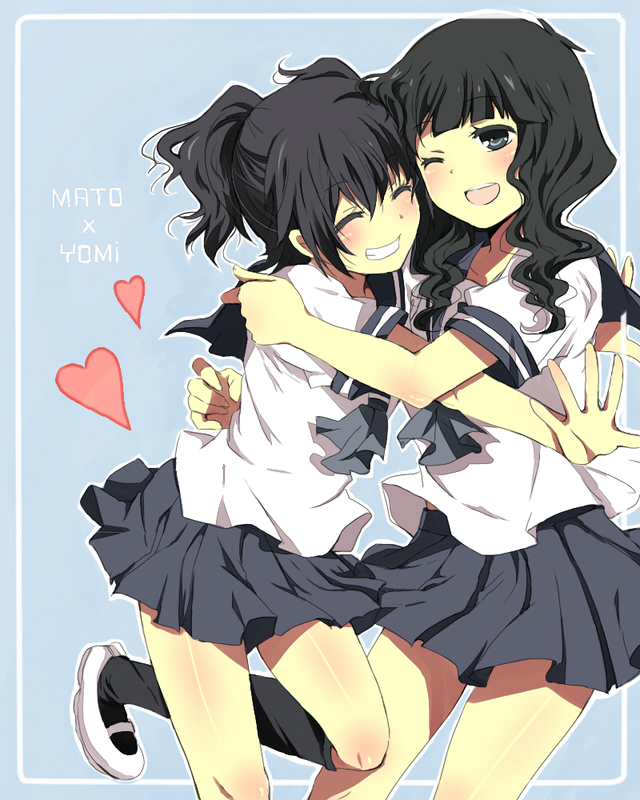 The once inseparable duo starts to drift apart especially with Yomi getting jealous over Mato’s friendship with Yuu Kotari, Mato’s classmate. It wasn’t long after that Yomi suddenly disappeared without a clue as to her whereabouts. 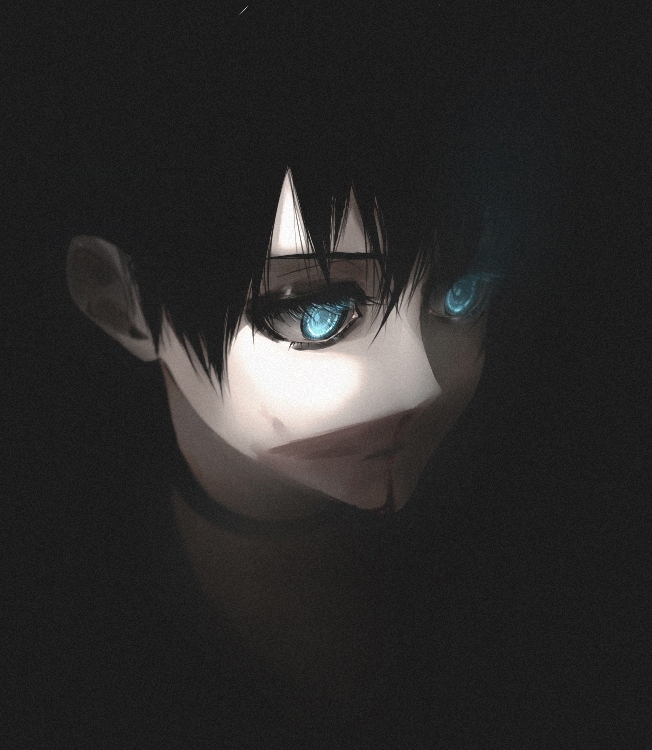 As Mato continues to search for his long-lost friend, she finds herself taken to a rather strange and unknown world where she later meets the infamous and mysterious “Black Rock Shooter”. 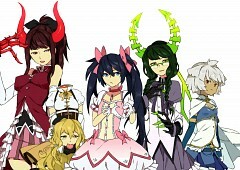 Left with no choice, Mato and Black Rock Shooter merge trying to fight off the evil Dead Master who later turns out to be actually Yomi being possessed. 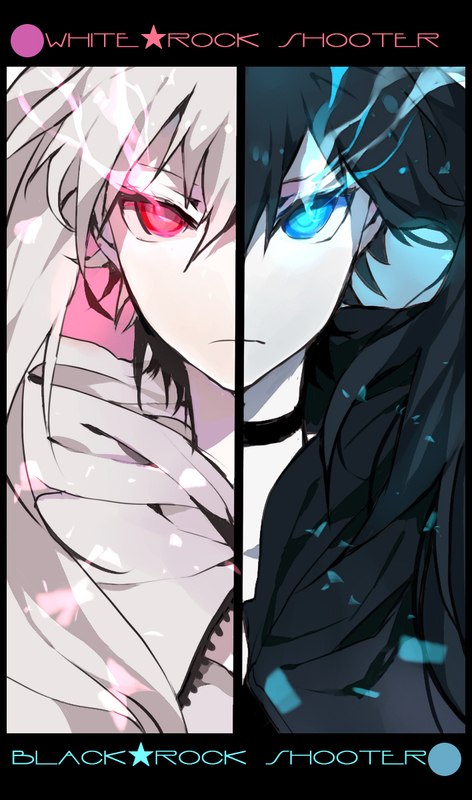 Now begins the tragic story of two best friends fighting each other each one determined to destroy or save the other. 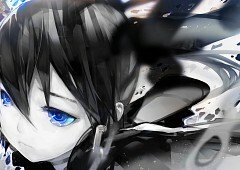 Mato Kuroi is black-haired junior high school girl with blue eyes. 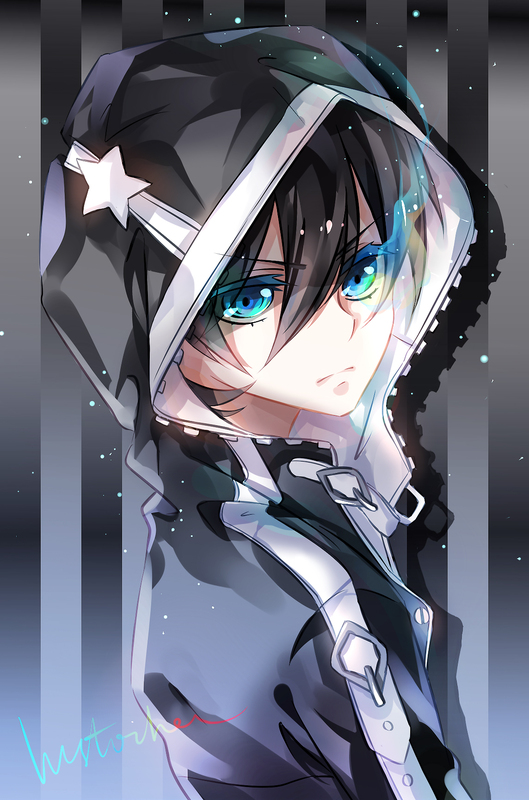 She joined the school’s basketball club and despite her short stature, she has undeniable talent in the sport that she earned the nickname as the “First Year Ace”. She has this mysterious interest on multi-colored birds from her favorite children’s book, the “Little Birds of Many Colors”. Despite her rather innocent and naïve personality, shockingly Mato is also outgoing and excitable even over the little things. 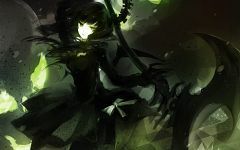 Due to certain unfortunate events, Mato finds herself merging with Dead Master which later becomes the Insane Black Rock Shooter. Yomi Takanashi is the quiet and good-natured best friend of Mato Kuroi. She is an athletic person as well although leaning more to volleyball. Her keen interest with the children’s book “The Little Birds of Many Colors” has paved the way for the unbreakable friendship between Yomi and Mato. 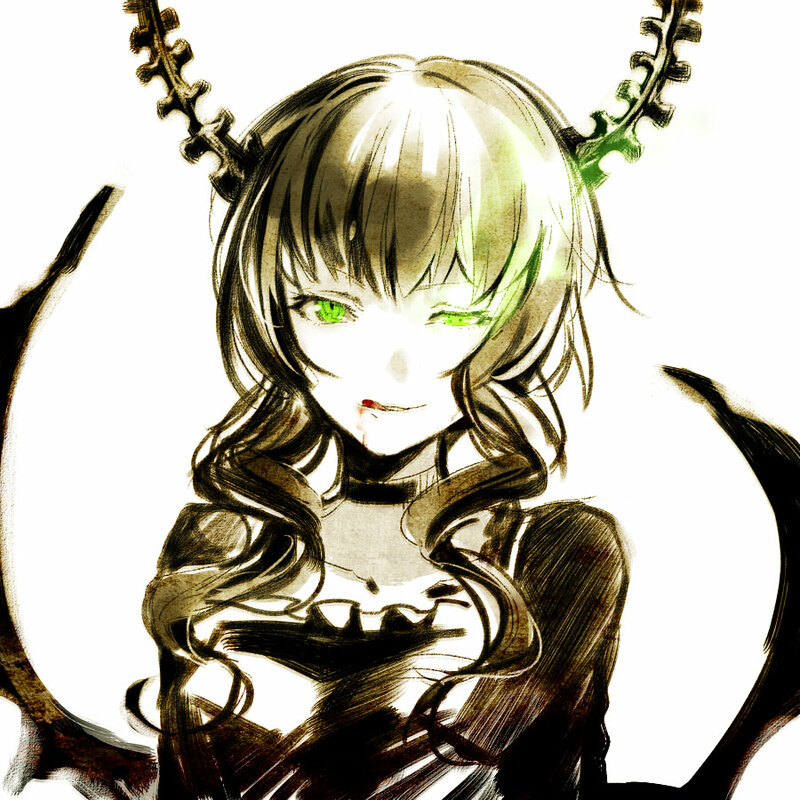 She immediately feels left out and feels jealous over Mato’s new friends which eventually led toher being possessed by the evil Dead Master. Black Rock Shooter is the eponymous character of the entire franchise. Depicted as the girl with jet black hair and strikingly blazing blue eyes. 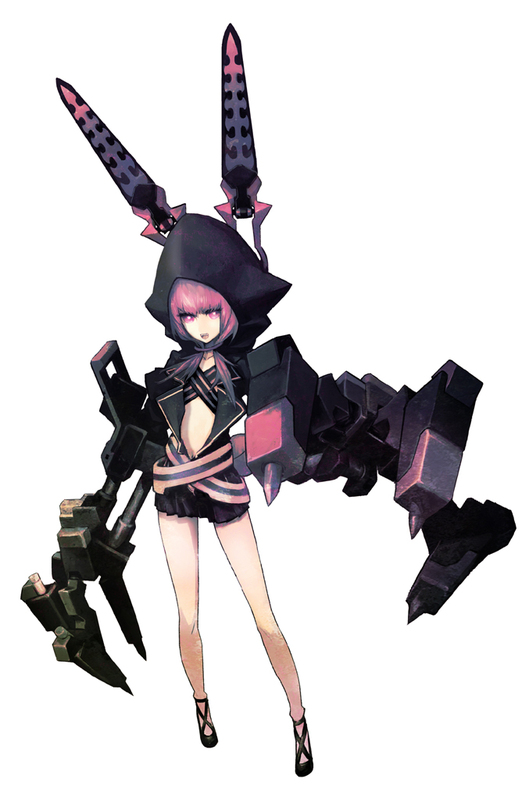 She carries two types of weapons: a crooked katana for when fighting in close-combat and a rock cannon type that can easily fire rapid shots or powerful charged shots at her opponents. 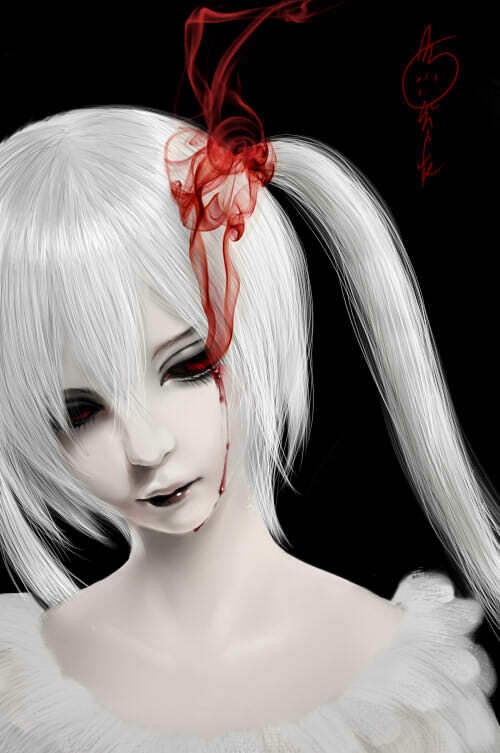 She merges with Mato in hopes of rescuing Yomi from being possessed by the evil and precarious Dead Master. It wasn’t till later did Mato realize that Black Rock Shooter is actually her darker persona, her other-self. Since its big debut back in February 2012, Black Rock Shooter was awarded the technical achievement in broadcast animation and has received a mix number of positive reviews from the fans. 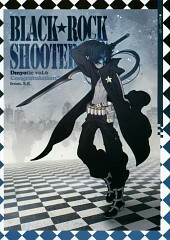 Three manga spin offs have been published since then: Black Rock-chan, Black Rock Shooter: Innocent Soul and Block Rock Shooter: The Game. 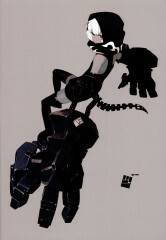 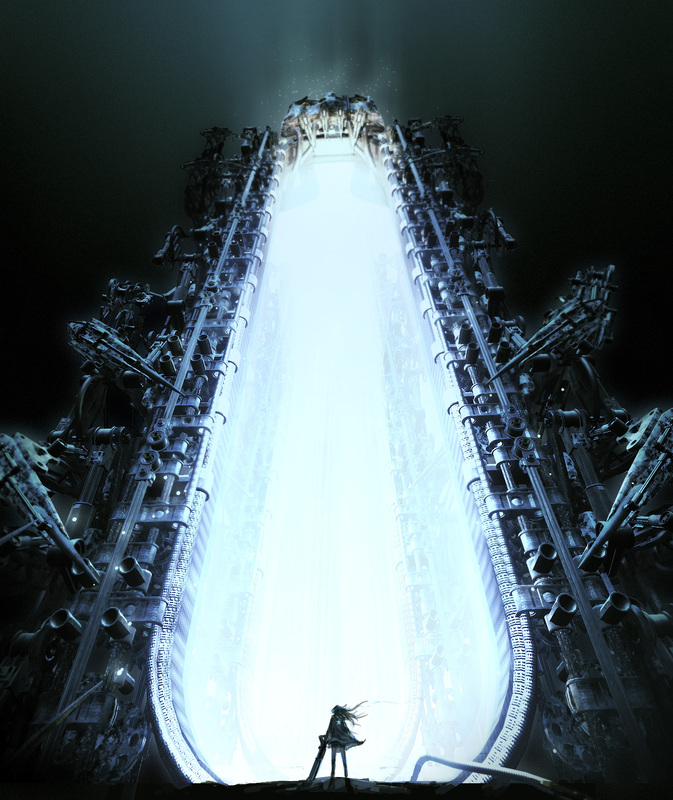 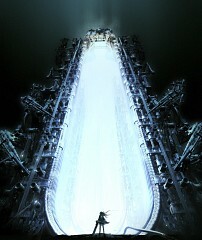 Several video games have also been published by Imagepooch Studios, all following the premise of the concept of the story as it was written in the manga. 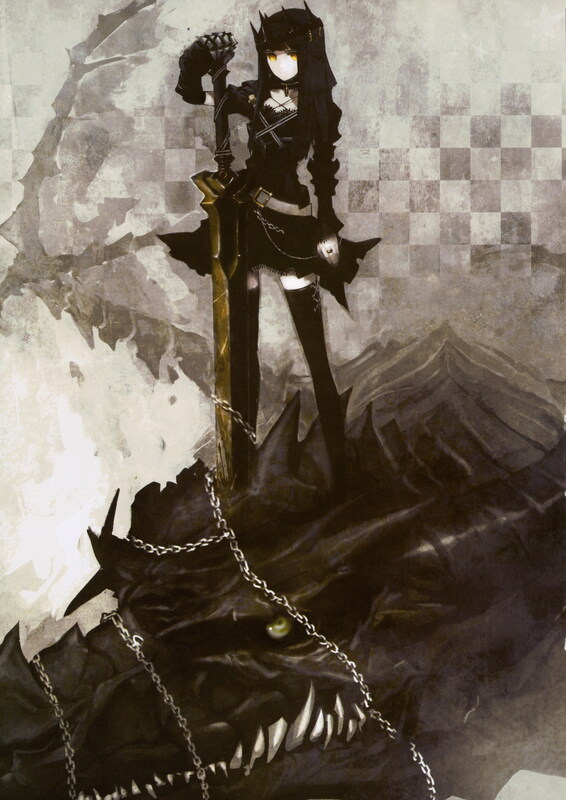 Other similar titles to Black Rock Shooter include Yumekui Merry, Arata Kangatari, Magic Knight Rayearth and Kiba may fit the description to the core as the type of anime shows where the hero/heroine is sent to another world only to fight against their best friend.